Right in the heart of downtown Oklahoma City, just blocks from Draper and Hathaway Parks, Santa Fe Station is the beautiful community that puts their residents in one of the fastest growing and exciting places in the United States today. As Oklahoma City grows, with jobs in the energy, healthcare and manufacturing sectors, move into this safe, secure neighborhood where there is a true spirit of community and hospitality. 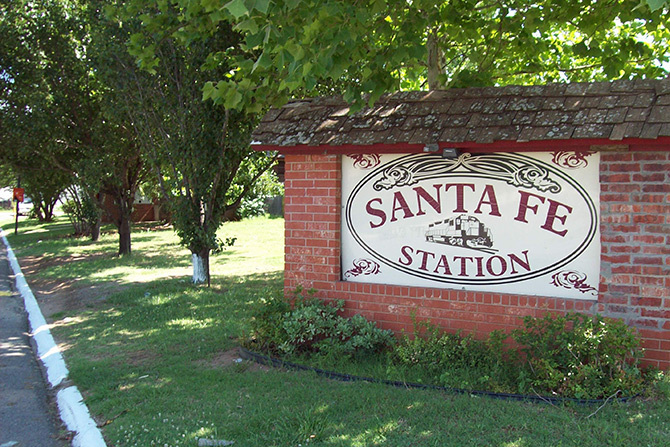 Santa Fe Station is Emergency Medical Services Authority eligible, and close to medical facilities. 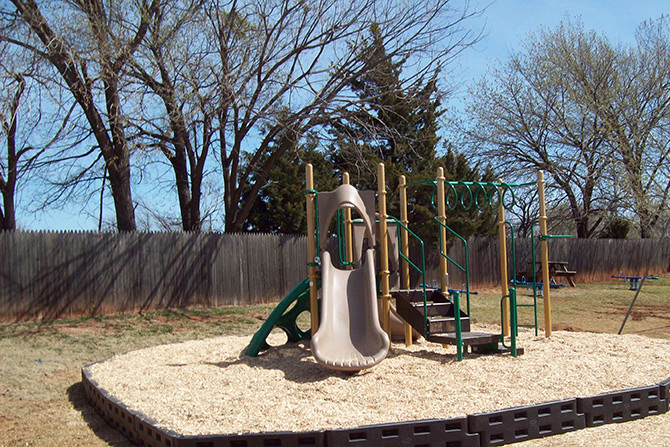 There is also a lovely playground for children to enjoy, and a storm cellar for those times the weather gets turbulent. Oklahoma City offers dozens of attractions as well; from museums like the Science Museum Oklahoma and the Oklahoma City Zoo to concerts and plays, OKC is a great place to be. Whether you are looking for a two or three bedroom home, or your plan is to rent or own, Santa Fe Station is the right place for you. 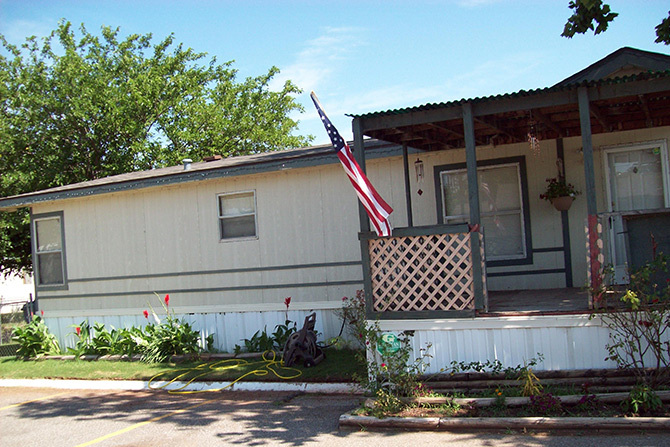 Near the Will Rodgers airport, all of our homes are new, or newly remodeled, and we are committed to working within your budget. We even have a rent-credit program that will enable you to purchase the home you are living in. Call us today to talk about the opportunities the Santa Fe Station community offers, and move your family into a beautiful home right away.